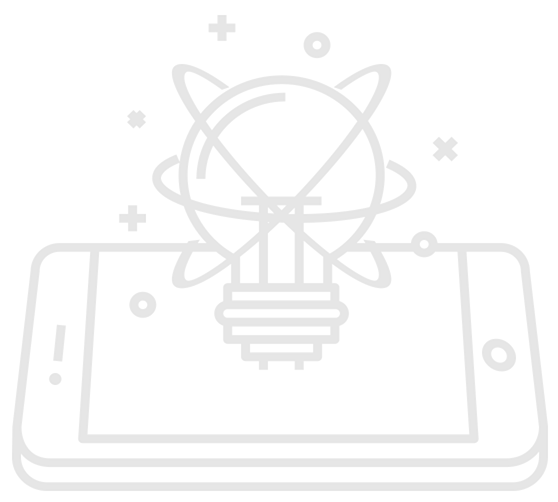 As an investor, Venista Ventures provides financial resources to startups with excellent mobile ideas, a scalable business model and promising market potential. 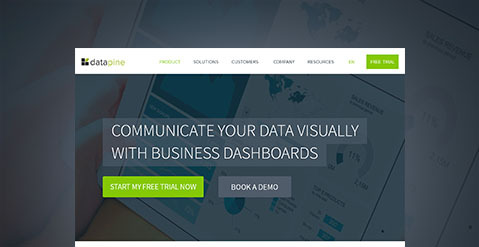 Venista Ventures also is an accelerator for innovative mobile business. 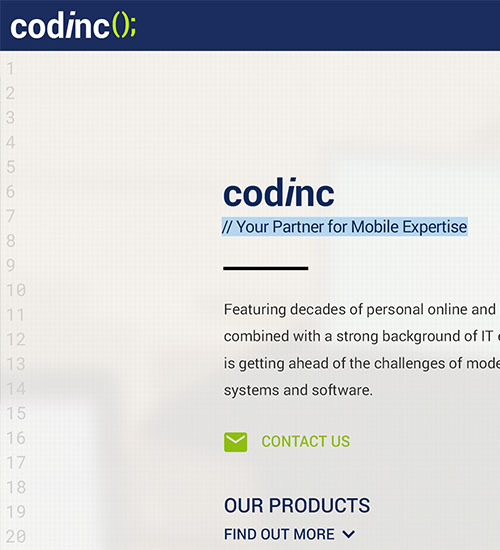 We have a growing team of specialists that advanceand operate digital startups. 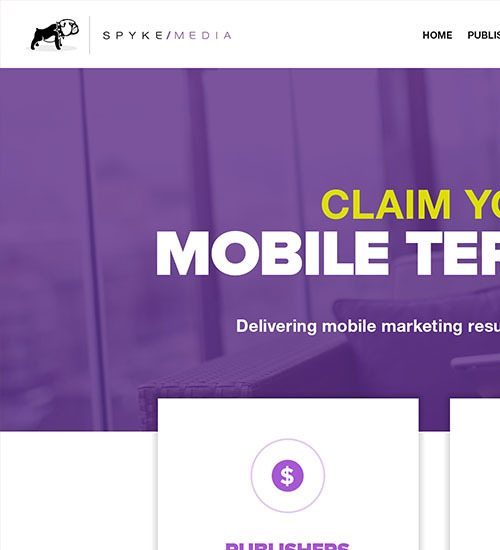 Spyke Media is a full-service partner for mobile advertising. It assists publishers as well as advertisers in all steps necessary to unleash their mobile power. 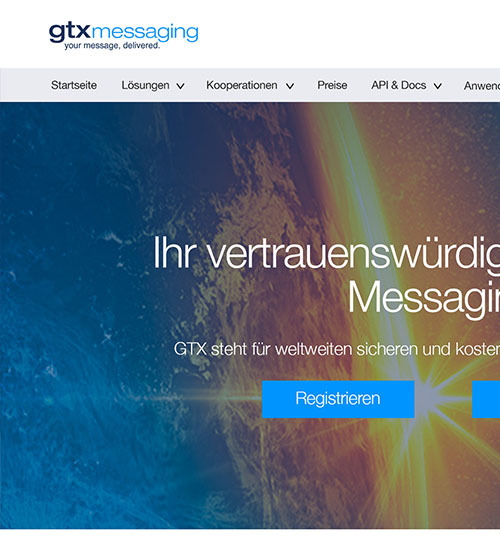 GTX provides mobile messaging solutions in many contexts. 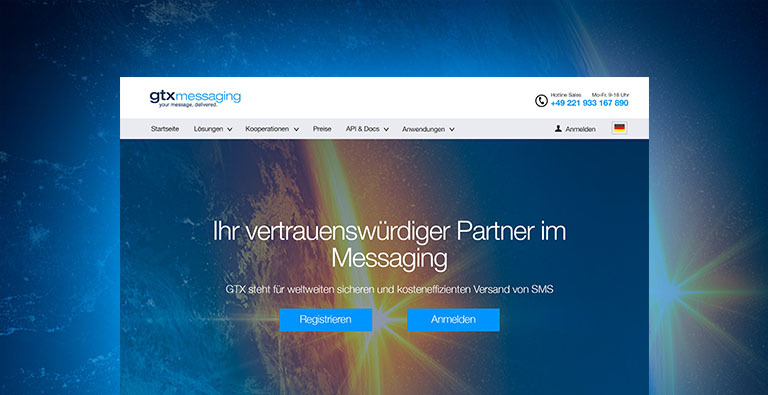 It offers direct SMS services for b2c as well as peer-to-peer SMS, notification and alert messages. 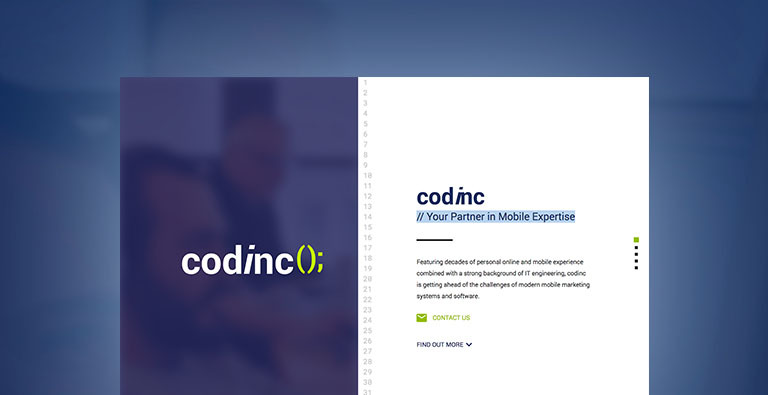 Codinc offers software solutions to help maximize profits and performance of its partners with a primary focus on mobile marketing, messaging and mobile integration. 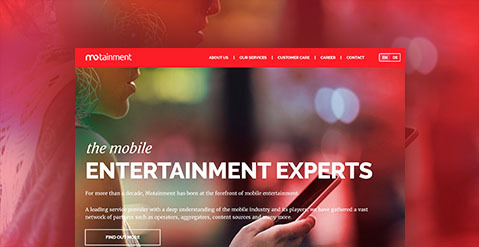 With unparalleled expertise in mobile business and seasoned experts in mobile entertainment industry on board, Motainment is the ideal partner for mobile affiliates. 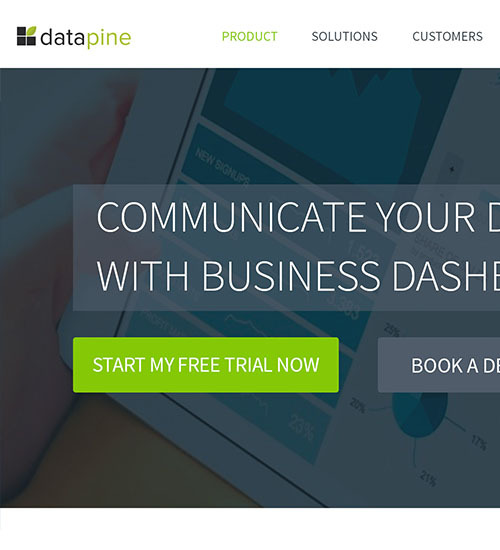 Datapine provides a smart and easy-to-use solution for business intelligence. The Berlin-based company has created a highly scalable SaaS tool for non-technical persons. Startupbootcamp Berlin is a global startup accelerator focusing on Smart Transportation & Energy – The Connected and Efficient Mobility of People and Goods. 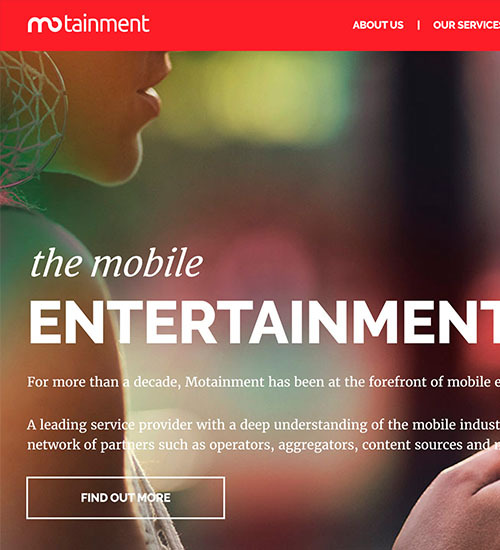 Mobile Entertainment is hard, enduring work. With unparalleled expertise of the mobile market and mobile entertainment business, Armin has been a key player in Venista’s group for many years. 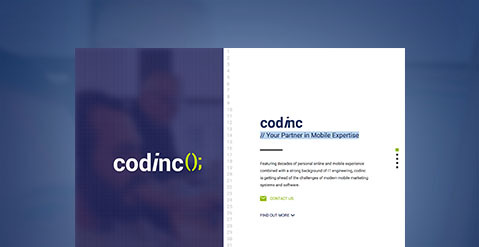 He’s well connected with network operators and aggregators, keeping an eye on market developments and updated regulations at all times. 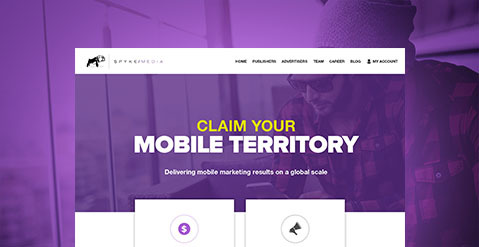 Armin always cracks a joke even as the pressure’s high to develop and lead mobile evolution. The system works, and I make sure it keeps working. 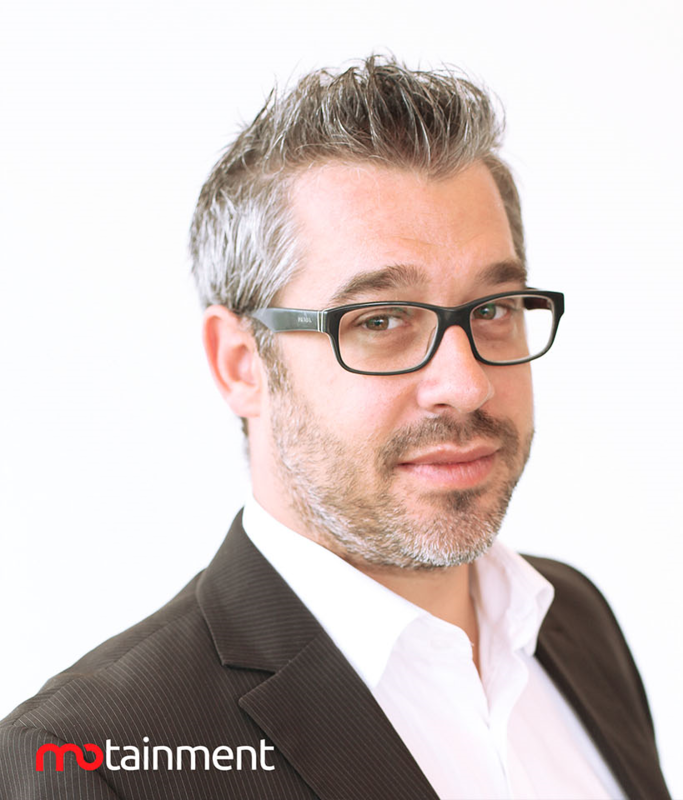 Oliver is one of the pioneers of Venista Ventures’ business and has been a part of the team since it gathered in the late 90’s. 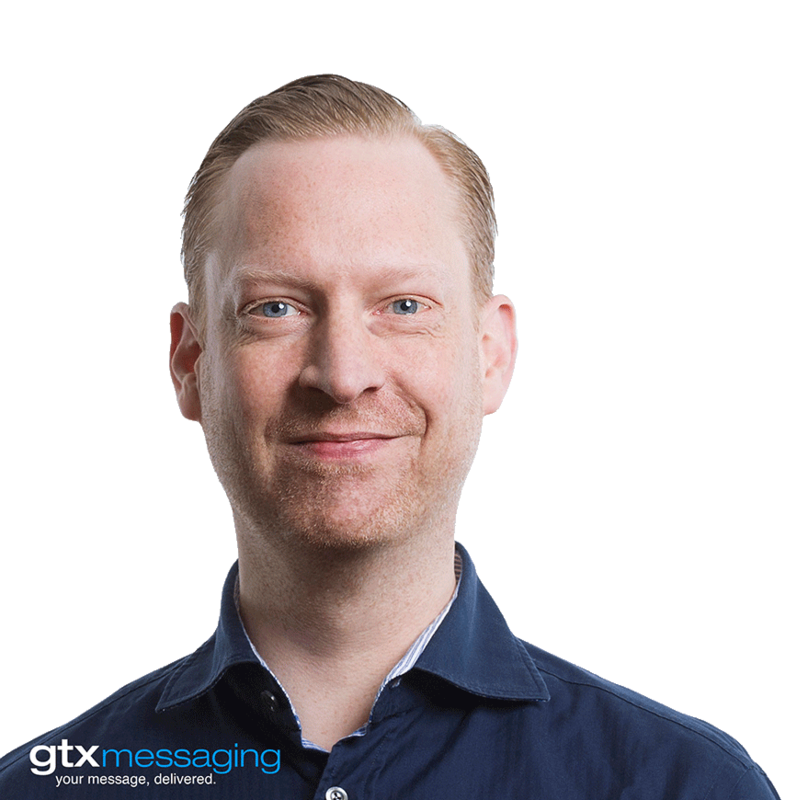 The technology enthusiast became a wizard of messaging technology and successfully established GTX not only as the internal SMS company, but a trusted service provider for companies that need reliable messaging solutions. 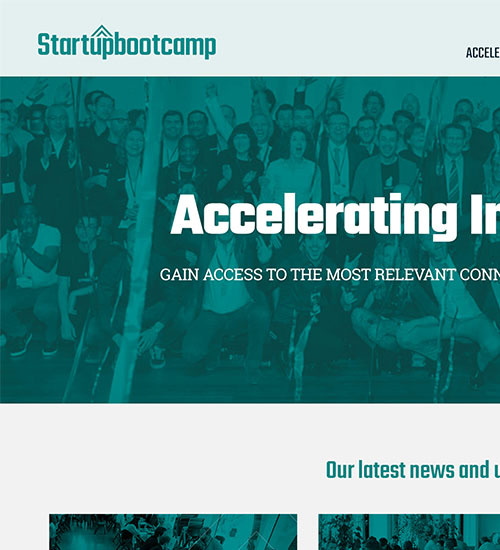 For more than a decade, we have developed, invested in and helped establish many-focused companies, a lot of them entering their markets as pioneers, we’re proud to see the development these teams have realized. All the names below are much more than brands and number- they’re personal stories and important chapters that we’re proud to have shared with these great teams. 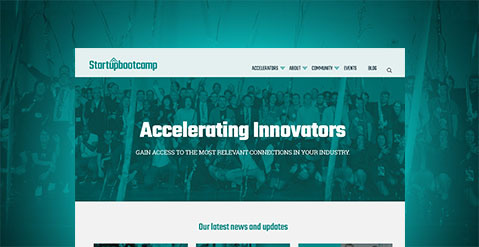 With a team that draws its innovation from its strong connections all over the world, we’re always happy to get inspired. Even if it’s just to say ‘hello’, get in touch with us now!